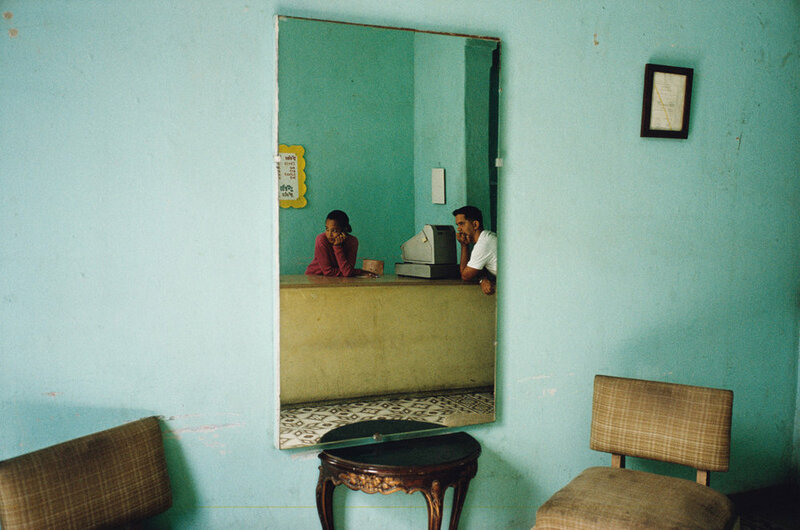 Violet Isle: A Duet of Photographs from Cuba is Alex and Rebecca's first fully collaborative publication. 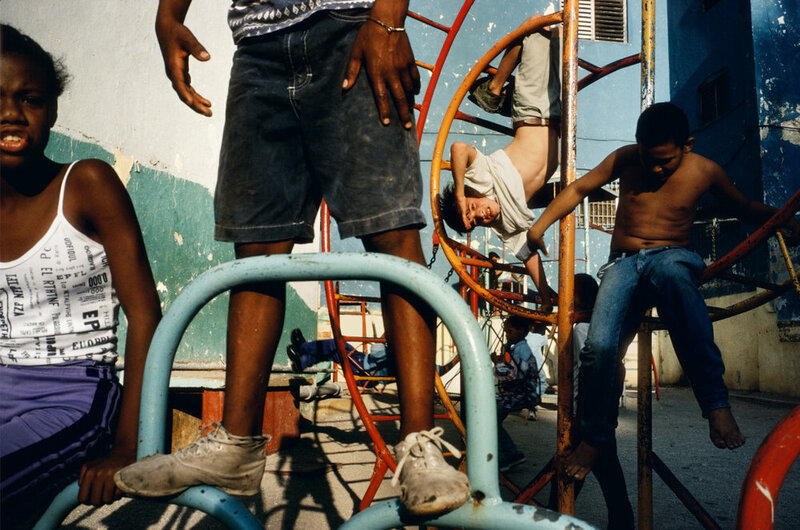 It combines Alex's photographs from the streets of Cuba with Rebecca's photographic discoveries of quirky collections of animals all over the island. Originally conceived of as two separate projects, the collaboration creates a multi-layered portrait of what Pico Iyer calls "the ambiguous island" in his afterword to the book.